Summary: Twelve young speakers explain why they sometimes identify with creatures (fox, deer, moose, butterfly and others). 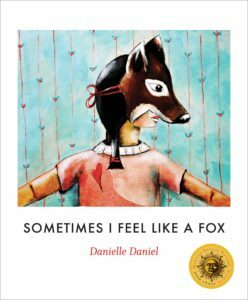 Danielle Daniel, a Metis writer and artist from Northern Ontario, uses poetry and stunning portraits of masks to introduce the Anishinaabe tradition of totem animals and the unique contribution each makes to the clan. 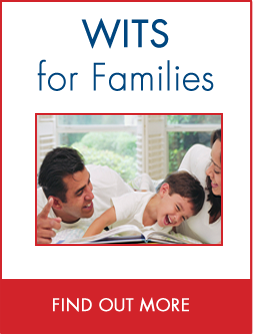 Have each children pick a favorite animal, bird, reptile or insect – ONE that they might even like to be. Ask them to make their bodies look like that animal (curled up like a cat), friendly like a dog, jumping up like a goat, flying like squirrel) and freeze in that position. Ask each child to think about how the creature might be feeling in that position (powerful, light as a feather, soft and quiet, excited). What can you learn from the animal you have chosen? What are the animals qualities that can show you how to be better person (patience, loyalty, how to be a friend, how to show you care or really like someone). Talk about “identity” (how we can recognize you not only physically and by what you do) and “spiritual identity” (what you feel connected to, e. g. Family traditions, teams or groups that work together towards a goal bigger than themselves?). How do these connections HELP us to know who we can trust to be there for us. Go back to the animal identified in pre-reading question #1. 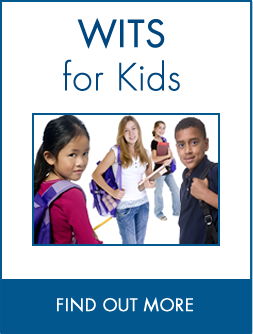 Ask each child to think about how he or she might contribute positively to the class if they were that animal. How could being like that animal help the class?Make your own individual animal totem mask or create your own animal drawing or symbol to represent your totem animal. Tell your class about your totem and why you think it is meaningful to you. First Nations of the Northwest Coast believe that the Kingfisher is the promise of abundance, of new warmth, prosperity and love that is about to unfold within your life! See the Kingfisher Totem here. Did these coastal peoples learn from the kingfisher? GEOGRAPHY/SCIENCEMany teams pick logos that are related to animals in their environments. Look up other team logos. Locate each place on a map of North America. Which logos show animals that live in the place where the team comes from? What would be a good totem animal for YOUR class? Why? 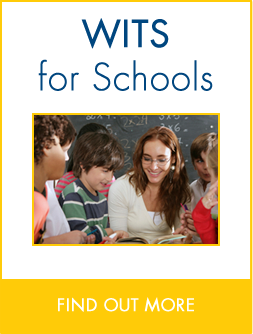 Create a CLASS logo. 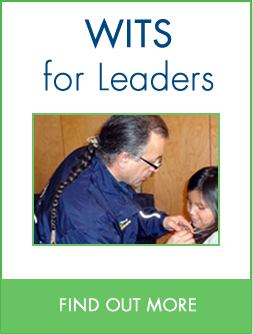 The First Nations and Inuit Health Branch (FNIHB), the Assembly of First Nations (AFN), and Indigenous mental health leaders from various Canadian First Nations non-government organizations jointly developed the First Nations Mental Wellness Continuum Framework (here). mental, physical, spiritual, and emotional. The framework also says that we can help to create balance through purpose, hope, belonging and meaning! Read the paragraph below and ask your students what these words mean to them. 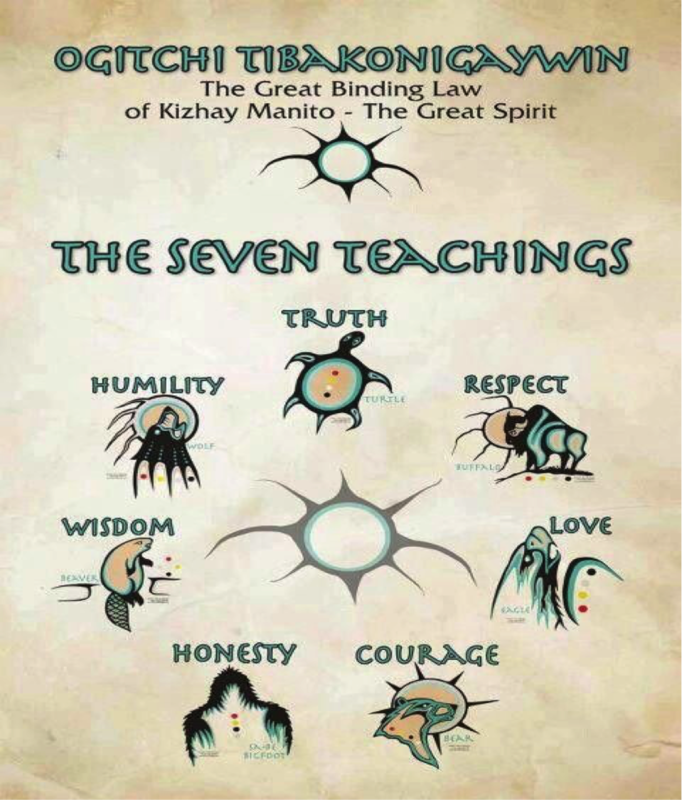 THE SEVEN SACRED (GRANDFATHER) TEACHINGSRespect and sharing are at the foundation of the Aboriginal ways of life. Teachings about respect and sharing are captured in “seven natural laws” or “seven sacred teachings”. An animal can represent each law (respect, love, honesty, truth, courage, wisdom, and humility). The animal world teaches us about our close connections to nature and the animal world.ActivitiesTalk about one new teaching each day and post one of the posters below in your class. Hear these values in the Anishinaabe language and see more about these teachings in the Anishinaabe world here.Make your own posters for each of these values – what animals would you use to represent them?